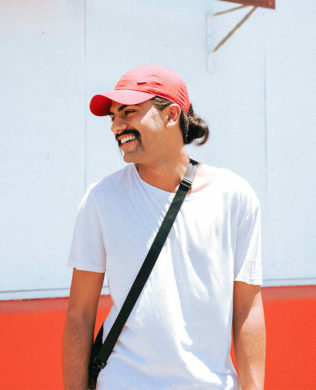 Surfacing in 2017 and amassing millions of streams in just 1 year, Blanke has enjoyed a rapid rise to prominence in the Australian Bass scene. 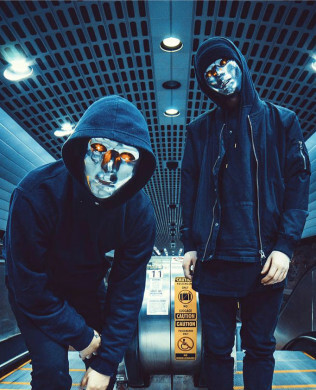 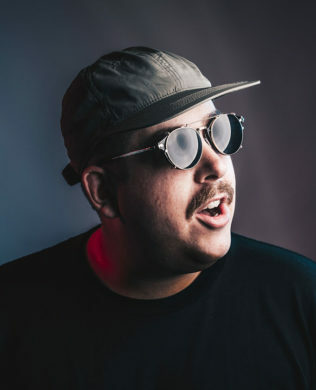 Playing Festivals and headline shows all around OZ/NZ, in 2 short years Blanke has headlined 2 national tours, landed the national touring support for Illeniums’ debut run aswell as sharing Festival lineup and stages with the likes of Kill The Noise, Just Blaze, Snails, Enschway, RL Grime, Alison Wonderland, Riot Ten, Dillon Francis, What So Not, Yellow Claw, Carnage, Kayzo, Zomboy, QUIX, Jauz, Slushii and JOYRYDE, with appearances at Groovin’ The Moo and Spilt Milk Festivals to cap it off. 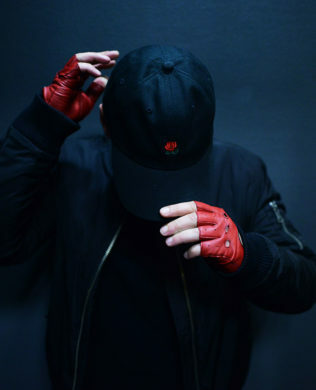 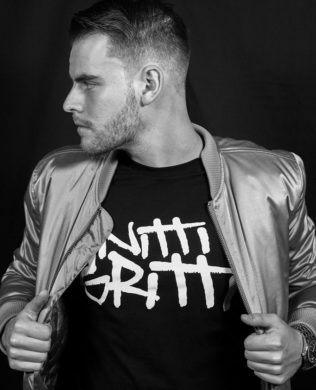 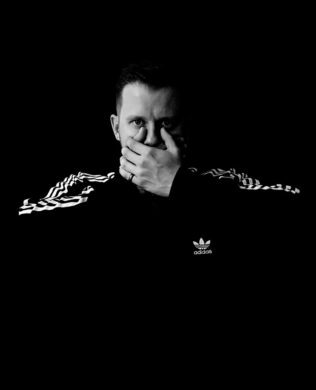 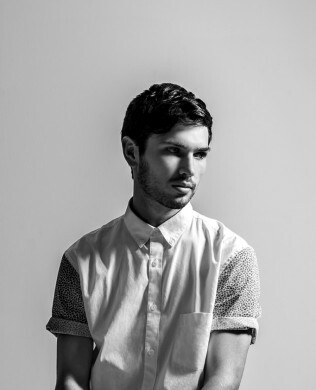 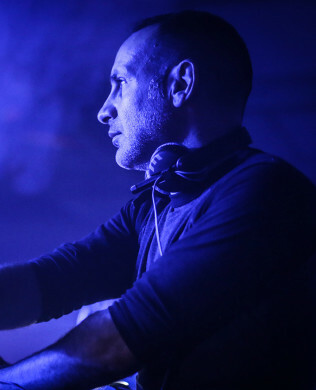 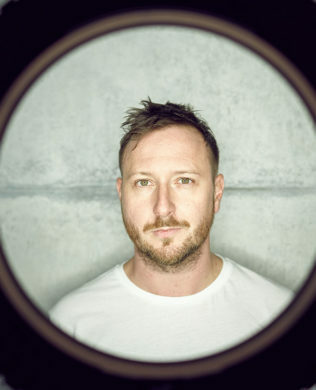 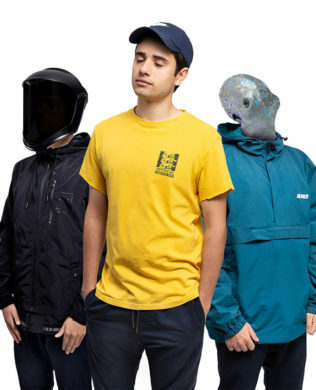 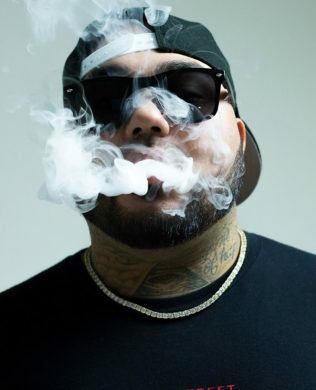 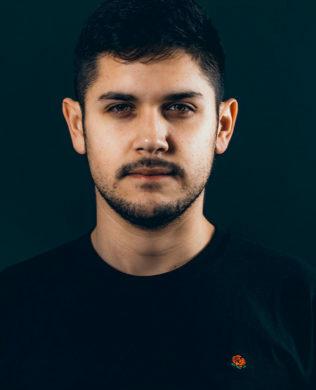 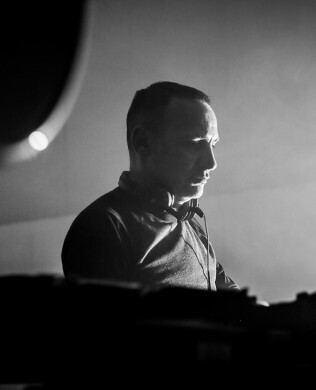 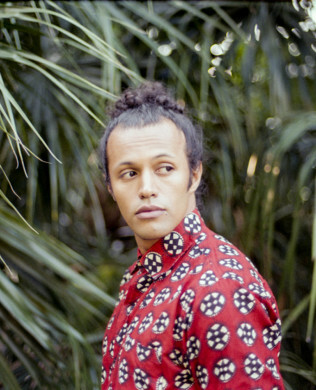 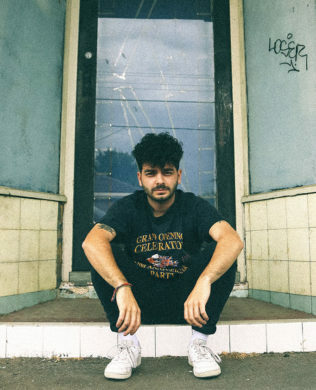 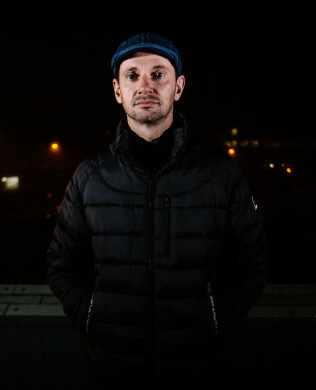 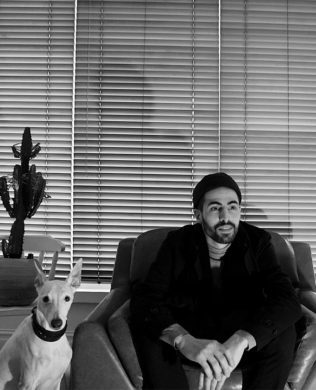 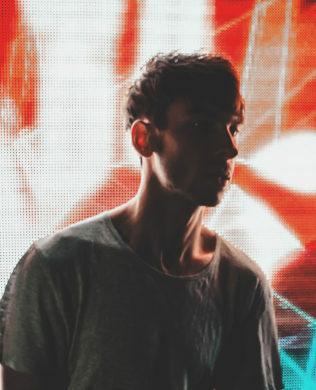 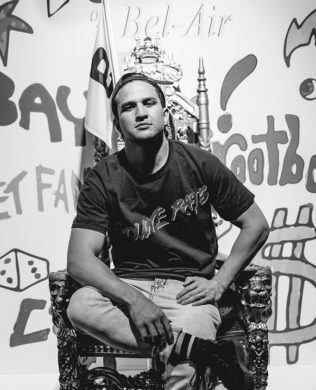 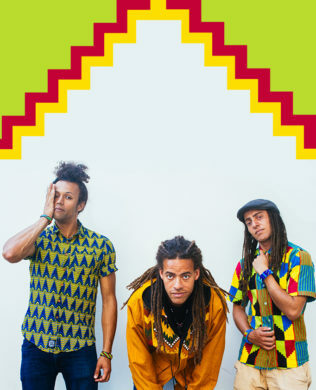 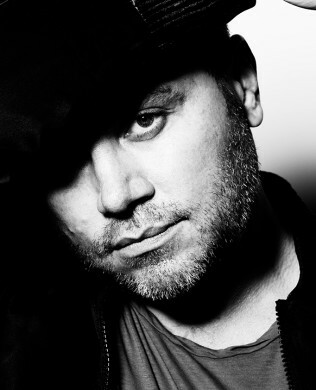 Blanke has seen continuous support from various international Dance music media including Run The Trap ( who named him on their ‘Artists to Watch’ list in 2018) YourEDM, Dancing Astronaut, Nest HQ, Insomniac/Bass Rush and Noiseporn. 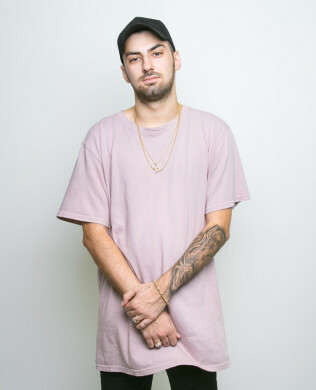 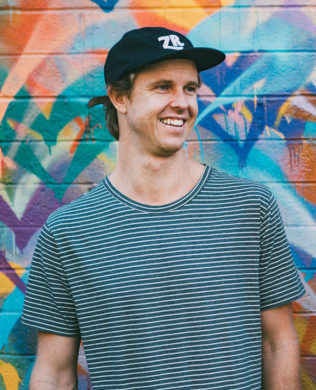 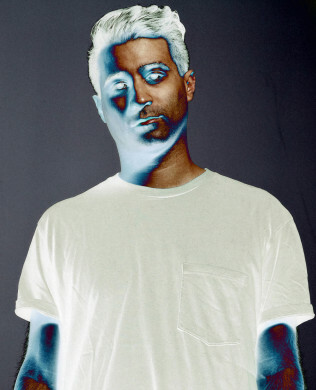 Blanke’s music has found itself on well known dance Labels like Dim Mak, Ministry Of Sound, Deadbeats and Buygore, has scored airtime on Triple J and BBC Radio 1 and Sirius XM, featured in mixes and radio shows by Diplo, NGHTMRE, Slander, Alison Wonderland, Brownies and Lemonade All Stars and Zeds Dead as well as landing in DJ Sets at Tomorrowland, Ultra Miami and EDC Las Vegas thanks to the likes of k?d, Grandtheft, Illenium, Steve Aoki and GTA. 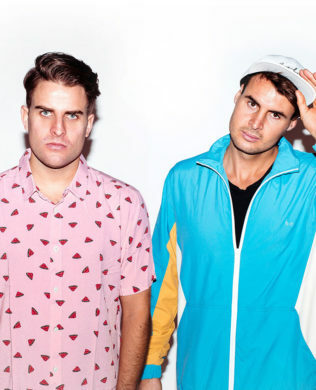 The Blanke Remix of PNAU’s Changa has clocked over 3 Million spins on Spotify in 2 months and recent remixes for Jonas Blue, Steve Aoki, Peking Duk and Tommy Trash and have reached over 1 Million plays collectively, finding themselves in the Mint (6.5 Mil followers) and Fresh Electronic (1.6 mil followers) Playlists along the way. 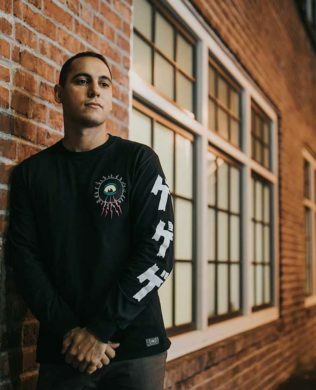 Not reserved to editorial support, Blankes music has landed in the artist lead playlists by Marshmello, JAUZ, Ghastly Showtek, Don Diablo Ookay and Slushii.